One Owner! Carfax Certified! 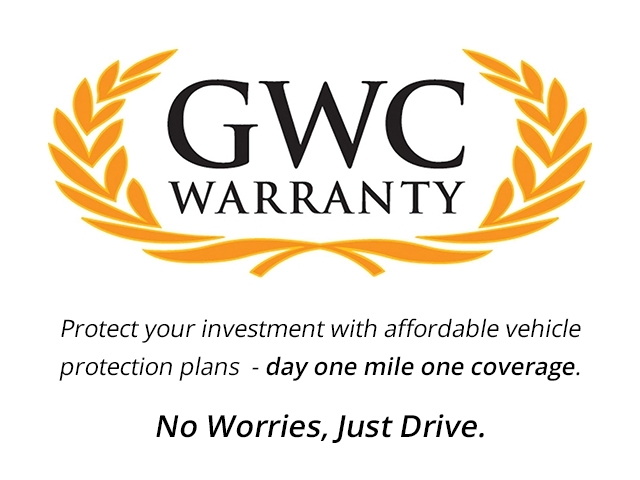 FREE CARFAX & FREE WARRANTY! Fully inspected and serviced means you buy with confidence! This sporty SUV gives you the best of both worlds; roominess and versatility with car like fuel economy! Rated at an impressive 33 MPG Highway, this Rogue is sure to save you at the pump! LOADED with keyless entry and ignition. Fumbling and looking for keys are now a thing of the past. Stay connected with NissanConnect’s easy to use bluetooth connectivity. AM/FM/CD-MP3 with Satellite radio will keep you entertained .... whether it’s on your faily commute, or this memorable weekend getaways with friends and family! This Rogue does it all, and does it well! Roomy, fun to drive, and packed with numerous features that the competition doesn’t even offer! Experience the difference at Don’s Auto Center! Hand selected, fully inspected, and top quality! We offer only the best! For over 46 years, we have been serving the Inland Empire and surrounding areas, and with a number of financing options, we have financing that fits your budget. Our programs are flexible and will cater to your specific needs! With $0 down payment options for well qualified buyers, we make it easy to get into your new vehicle. Our personal relationship with a variety of lenders means we have financing covered! Unbeatable first time buyer programs, and great options for people with less than perfect credit. Click, call, or come by today! Let our knowledgeable staff show you why Don’s is #1, and has been for over 46 years! Don’t just take our word for it. Check us out online! This is a deal you can’t afford to miss! At Don’s WE GOT IT ALL! Se Habla Espanol. *Advertised discount pricing applies to cash buyers, buyers with average or better credit, and buyers who secure their own financing. Sale price may differ for buyers requiring special or discount financing.